"Safe, reliable, and rapid nationwide service." 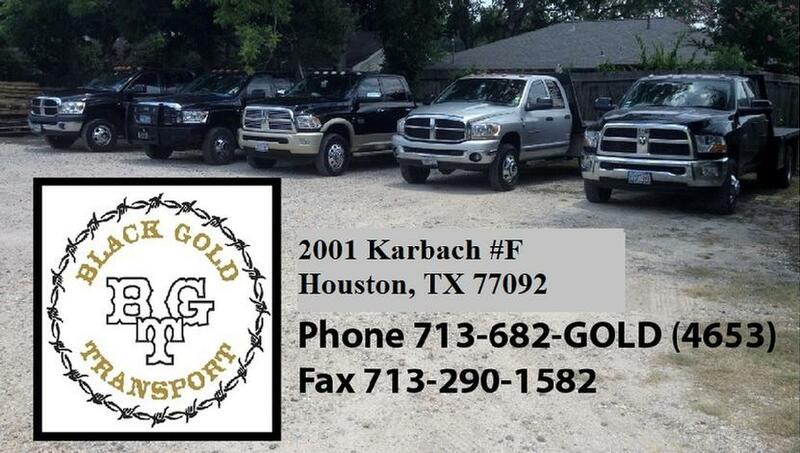 Black Gold Transport will help sustain your efforts to maximize your company’s customer service by providing excellent logistics support, on time delivery, undamaged cargo, and 24 hour service. © 2008 Black Gold Transport, LLC. All rights reserved.